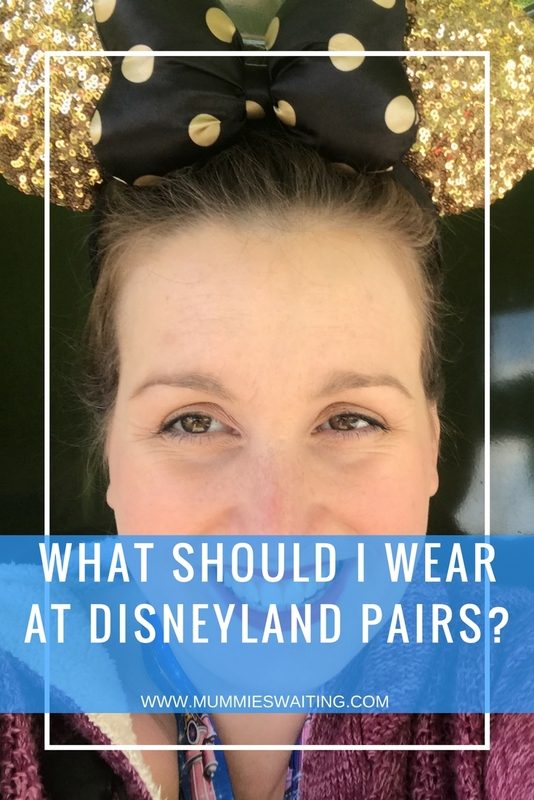 What should I wear at Disneyland Pairs? With fluctuating temperatures at Disneyland Paris, it can be really hard to decide what to wear. Jeans, shorts, jumpers, winter coats, where do you start? 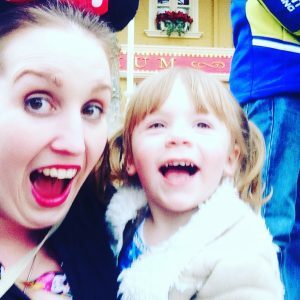 I’ve put together a quick guide of what to wear and even included some affiliate links of the cutests Disney items and where to get them! You can click on the picture above to grab the links to this style. Start with an awesome t-shirt like the one below paired with some skinny jeans. 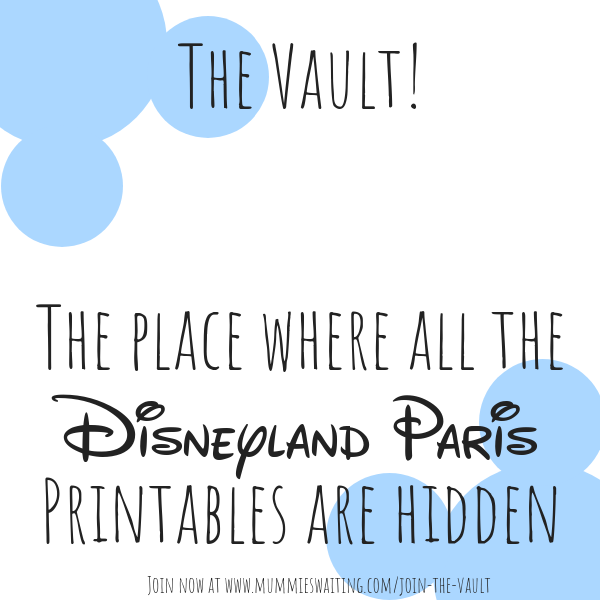 Disney slogans and pics are fab and they can really get the characters talking in the parks. Pop a pair of comfy shoes on your feet, trainers are the best bet. You’ll be surprised just how much walking you’ll be doing in the parks, so make sure you’ve broke them in before you leave. Add some cute accessories to your outfit, like this subtle bow necklace, or perhaps some rose earings. 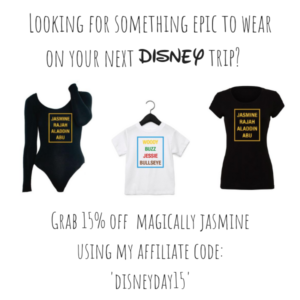 Something to show your Disney excitement. Of course you don’t want to forget your cute ears! Don’t forget to pack your bag too, I’m currently loving this bag. You want something that will fit everything in, but not too big as you’ll need to drag it on and off rides all day long. What are you wearing to the parks? I’d love for you to leave me a comment. 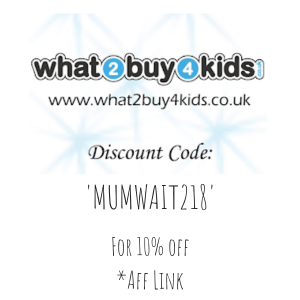 If you are looking to book, you can use my affiliate link below.